Construction of the first structure, an 1882-type station, was completed in August of 1887. A cookhouse was added in the fall of 1892. In 1916 a new station was proposed, and it was decided that the original location was the best available. The old station house was moved about 60 feet to the northwest. Construction on the new Chatham-type station began in 1917 and it was occupied on January 24, 1918. A boathouse was added in 1923. In the 1950’s, after automating the Cape Lookout Lighthouse, the Coast Guard began to plan significant changes to the operation of the Cape Lookout Station. Several smaller buildings were demolished, and in 1957 the 1923 boathouse and the 1887 life-saving station building were offered for sale. 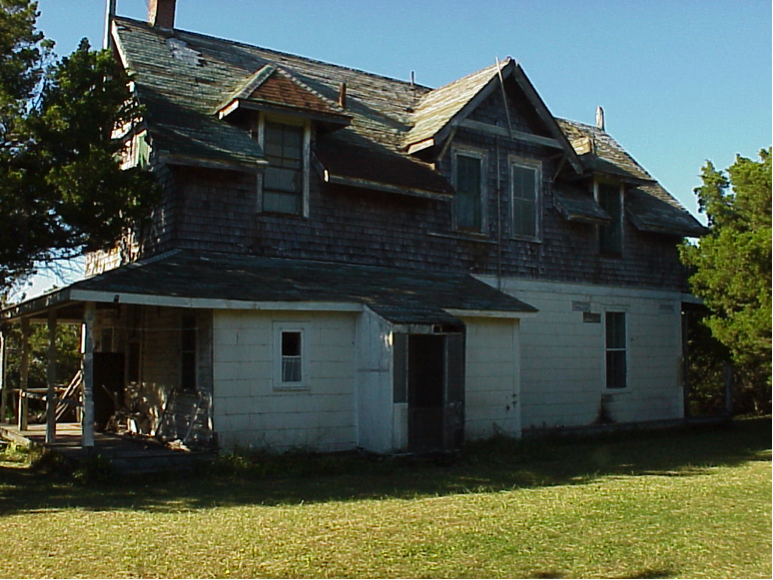 The 1887 station was purchased, moved about 500 yards north of its original site, and used as a vacation house until 2003. 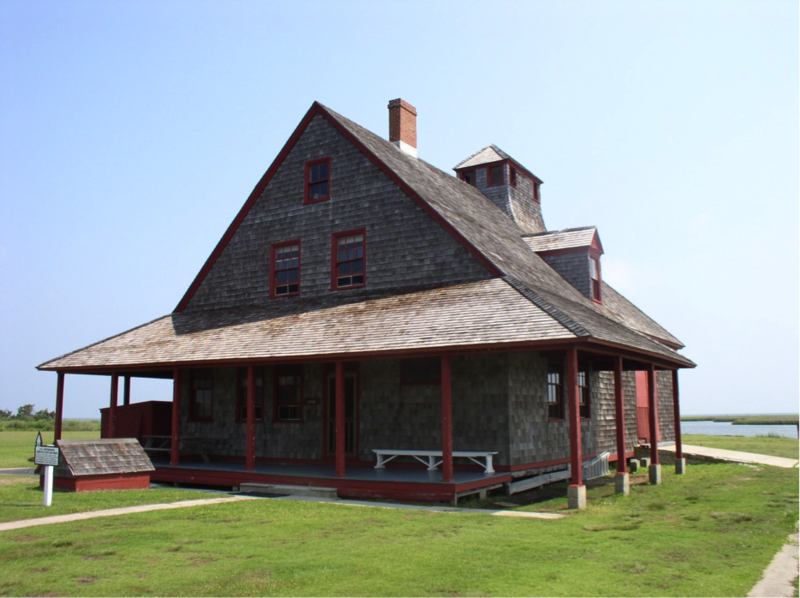 Both the 1923 boathouse and the 1887 station were then returned to Cape Lookout National Seashore ownership. 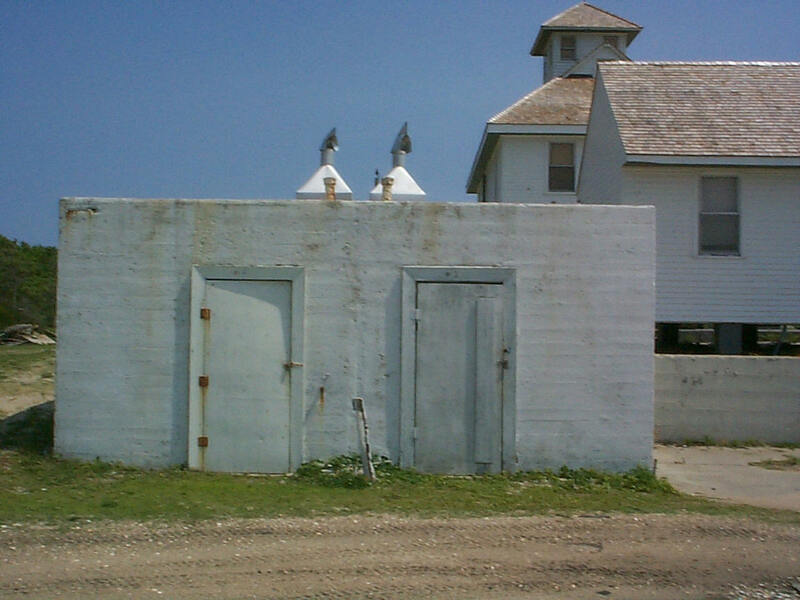 In 1982, the Cape Lookout Station mission and personnel were merged into the larger Fort Macon Coast Guard Station and Cape Lookout was decommissioned. 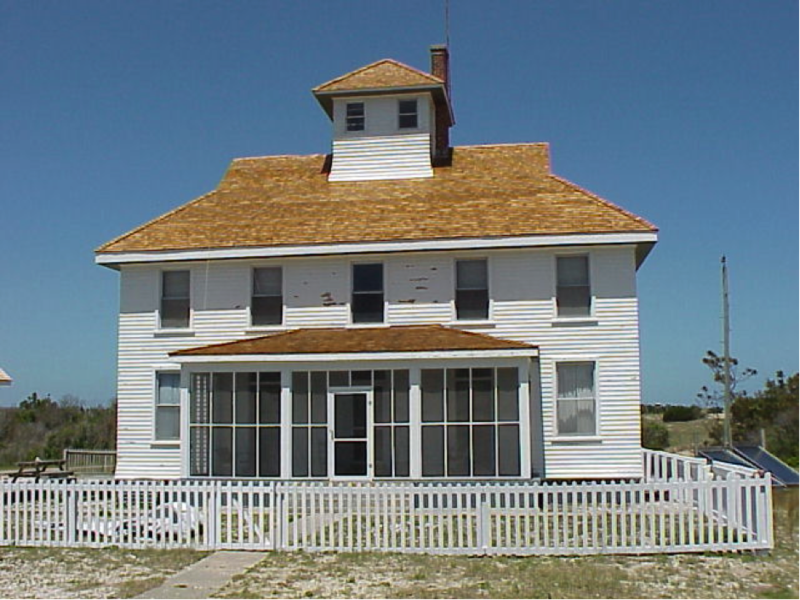 The station buildings and property were transferred to the Cape Lookout National Seashore in 1984. 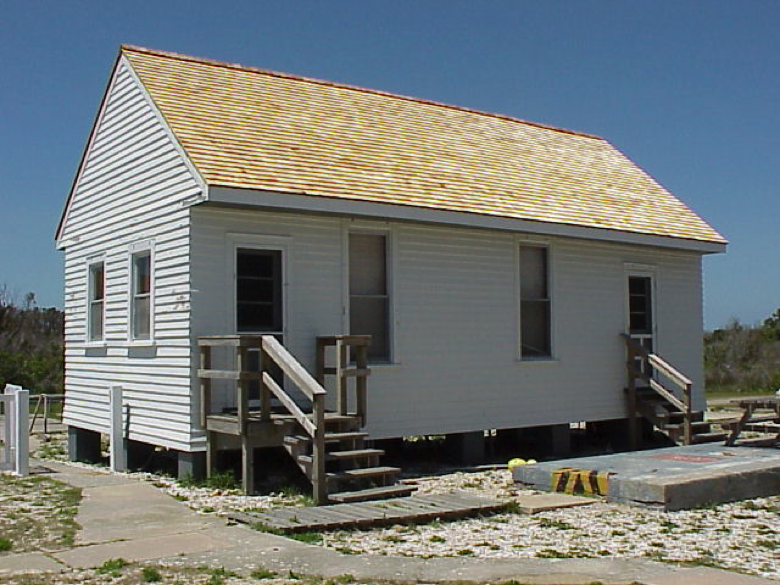 Until recently the 1917 station had been utilized by the Cape Lookout Studies Program of the North Carolina Maritime Museum for environmental education, research, conservation, and for appreciation of maritime natural history on the coastal waters and island. It now sits vacant, awaiting further preservation efforts. A historic structures report was completed in 2004. The 1887 station however has not seen any restoration work on it in years although some repairs, including re-roofing, have been performed to prevent further deterioration. A plan surfaced a few years ago to establish the stations and surrounding houses of Cape Lookout into a historic district, but lack of funding has prevented its development. 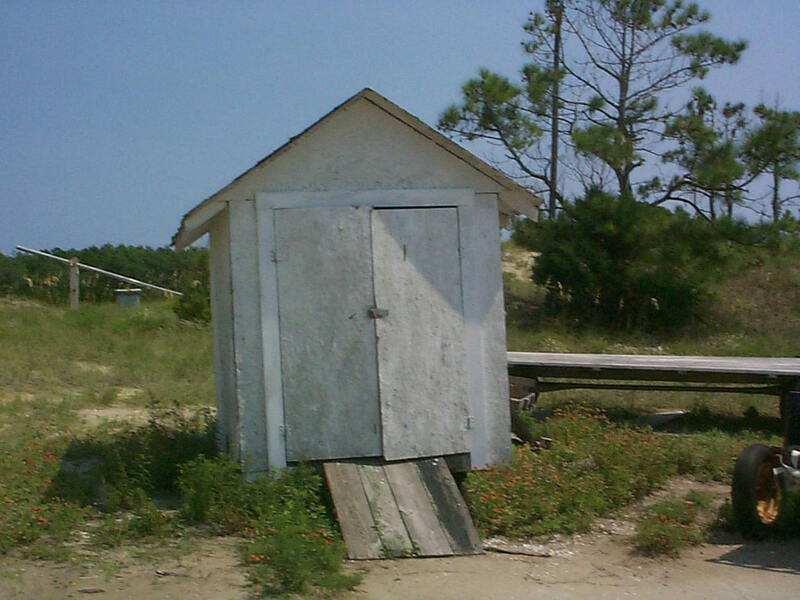 A third station within the Cape Lookout National Seashore is located in Portsmouth Village on Portsmouth Island. This is a Quonochontaug-type station, built in 1894 and closed in 1937. 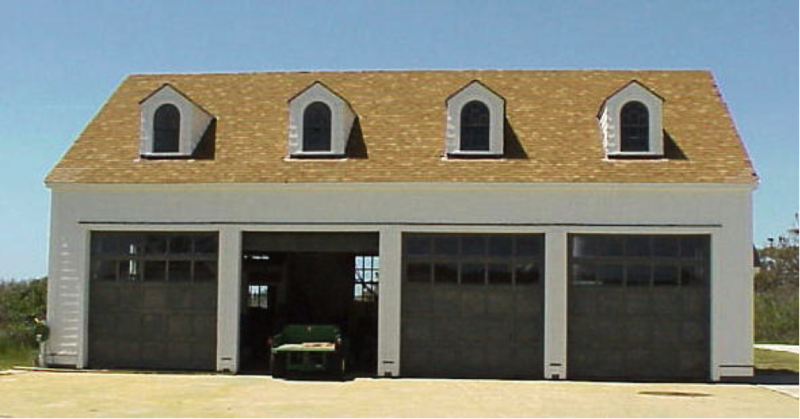 It is well maintained and open to the public as a visitor center. Inside is a display of information and artifacts of the U. S. Life-Saving Service, including a Lyle gun and a breeches buoy. A life car is in storage, but not on display. The 1887 station, the 1917 station and the 1894 Portsmouth station are all on the National Register of Historic Places. Of the three, only the Portsmouth station is open to the public.